Cheese makes everything taste better, so a tart made up of three different types of cheeses, freshly baked on-site daily is a compelling proposition. Using a traditional recipe from Japan’s dairy heartland of Hokkaido, it is not surprising that the famed ‘Hokkaido Baked Cheese Tart’ has been a huge hit throughout Asia having successfully launched in Shanghai, Indonesia, Singapore, Brunei, and Malaysia. Now in Australia, Hokkaido Baked Cheese Tart has plans to open three Hokkaido Baked Cheese Tart stores in Melbourne by the end of 2016 followed by a further three in Sydney in the first quarter of 2017. Well known for its high quality dairy products, the island of Hokkaido produces 50% of Japan’s total milk and 90% of Japan’s natural cheese. Not surprisingly, cheese, yoghurt and ice cream are specialties of the island of Hokkaido. The original Hokkaido Baked Cheese Tart stores first launched in Malaysia, mid 2016. 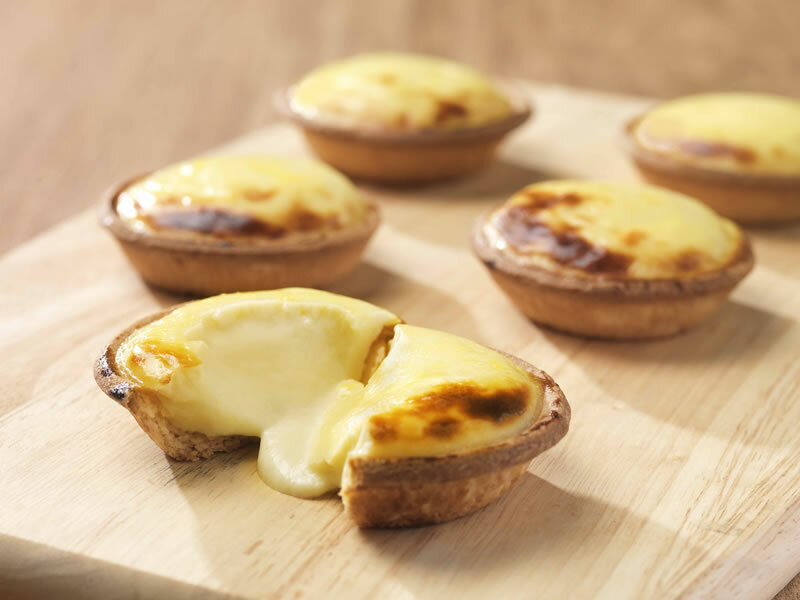 Demand ran hot – and now the legendary Hokkaido Baked Cheese Tart stores sell up to 20,000 cheese tarts per day collectively across all its outlets. Priced at $3.80 each for a sizable 4-inch tart, the Hokkaido Baked Cheese Tart is famous for its richness and creaminess with a distinct, savoury/sweet taste. The appeal of the Hokkaido Baked Cheese Tart is its combination of a crunchy, shortcrust base and fluffy filling, with a deliciously cheesey aroma. Tantalising and versatile, the Hokkaido Baked Cheese Tart can be eaten at room temperature, chilled or piping hot and fresh from the oven. Australia’s first Hokkaido Baked Cheese Tart kiosk locations are Melbourne Central, QV Building, Box Hill Central, Chadstone Shopping Centre, and World Square (NSW).